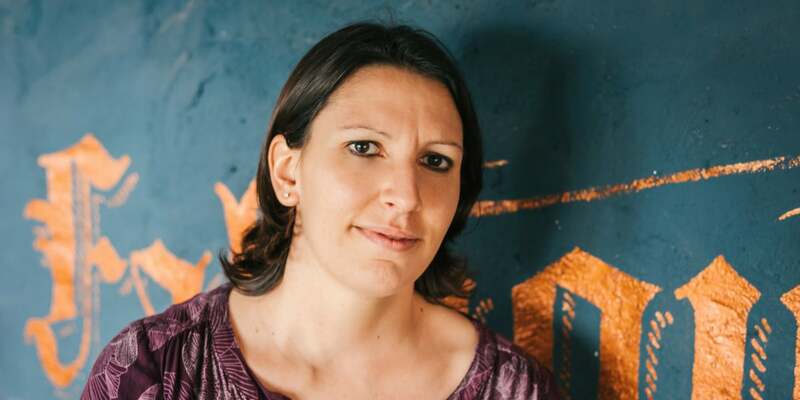 Born and raised on the coast of La Rochelle, France, Oceane studied Maths at University in which she specialised in Economics and Hospitality Management before gaining her Masters Degree in Hotel Management. Taking the big leap across the pond, Oceane moved to the UK, where she worked in London in large five star hotels in the revenue department. Missing the relaxed way of living in France, Oceane moved down to Cornwall in 2014 to get back to her coastal roots, taking a job at The Greenbank Hotel as Revenue Manager. After a year of working by the Falmouth coast, she was asked to work at both The Greenbank and The Alverton Hotel in Truro and has now been working for the two hotels for four years. What watersports do you love/recommend? You just can’t beat swimming and surfing as the sea is right on our doorstep. I would definitely recommend a wetsuit though, whatever the weather! What makes Falmouth so special to you? Falmouth really reminds me of my home town in the south of France as they’re both very similar. The temperature in Falmouth is a few degrees colder though, so I do miss France for that reason! Can you sum up Cornwall in five words? Laid-back, beaches, surf, mines, pasties. Cannot forget the pasties.